for $249,900 with 2 bedrooms and 2 full baths, 1 half bath. 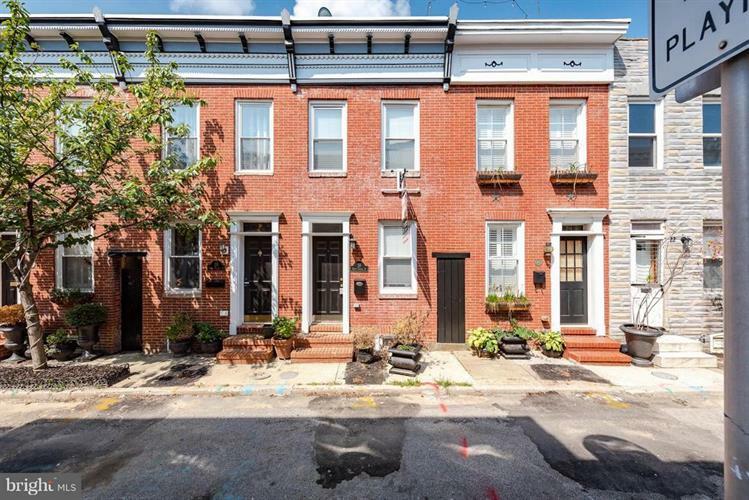 This 1,280 square foot townhouse was built in 1900 on a lot size of 0.01 Acre(s). 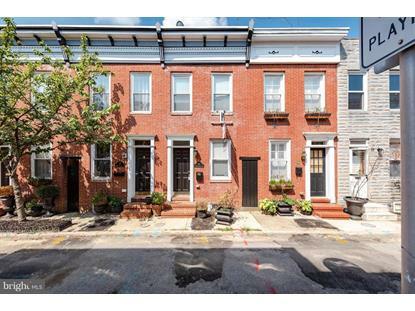 This 2 bedroom 2.5 bath home with 2 car parking is located in Butcher's Hill just blocks from John's Hopkins Hospital and boasts KT w/stainless steel appliances and granite counters, exposed brick, alarm system, MBR w/vaulted ceiling, MBA w/jacuzzi & glass block window, a rear deck off of the back bedroom and much much more. Did I mention 2 car parking!